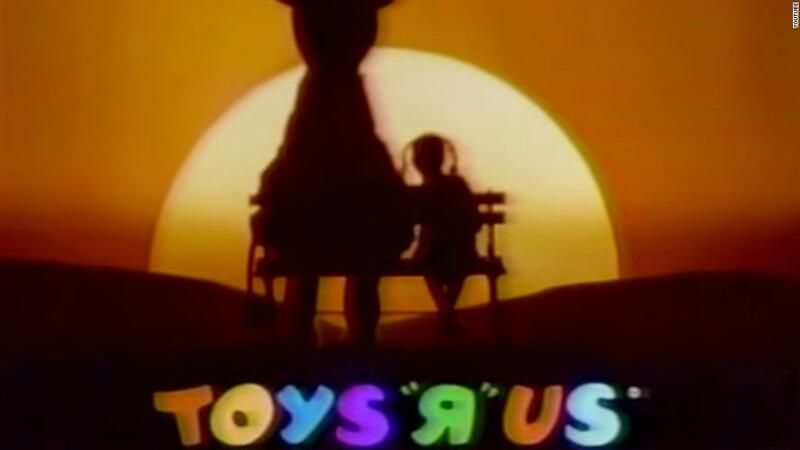 Toys "R" Us is on its way out, but KB Toys is set to pop back up. Strategic Marks, a company that buys and revitalizes defunct brands, owns the KB name and plans to open 1,000 pop-up KB Toys stores for Black Friday and the holiday shopping season. "My assumption is that there's about half a billion dollars worth of toys that have been produced for Toys "R" Us with no place to go," said Strategic Marks president Ellia Kassoff, in a phone interview with CNNMoney. "That's a big, big void that we're hoping to fill up." Toys "R" Us, which filed for bankruptcy last year, announced last week that it expects to close all of its 735 stores in the US. Those closures will put 31,000 people out of work and hurt toy manufacturers that depended on the national retailer for distribution. "We're talking to companies that know how to do it, they have a methodology, they're used to rolling out stuff real quickly," he said. After the holiday shopping season ends, Kassoff will decide which of the pop-up stores will become permanent, based on their performance and whether he can negotiate a lease. Strategic Marks bought the KB Toys brand from Bain Capital in 2016. Bain is the same company that bought Toys "R" Us and took it private in 2006, a process that left the toy company saddled with $5.3 billion in debt, from which it never recovered.